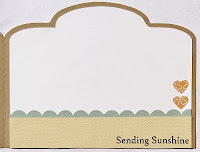 Lori Whitlock flip sunburst card #28757 cut at 6.56x5.05"
I made this quick card for my mother-in-law's husband for Father's Day. 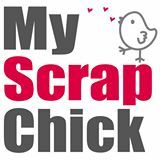 He's a big car lover. 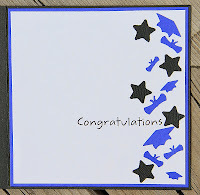 This card couldn't have been quicker or easier. Love how it turned out. Classic car card-from Samantha Walker-#10369-cut at Default size-9.63x6.955"
SVG Cutting files-Center curved step card cut at 5.5"x8.48", Cupcake slider card layers cut at 1.895"x2.14"
Lettering Delights- frame from Banner day set #56- cut at 2.91"x3.445"
This is my second post for the day...if you're looking for my Silhouette Challenge blog post...just move down to the next post. 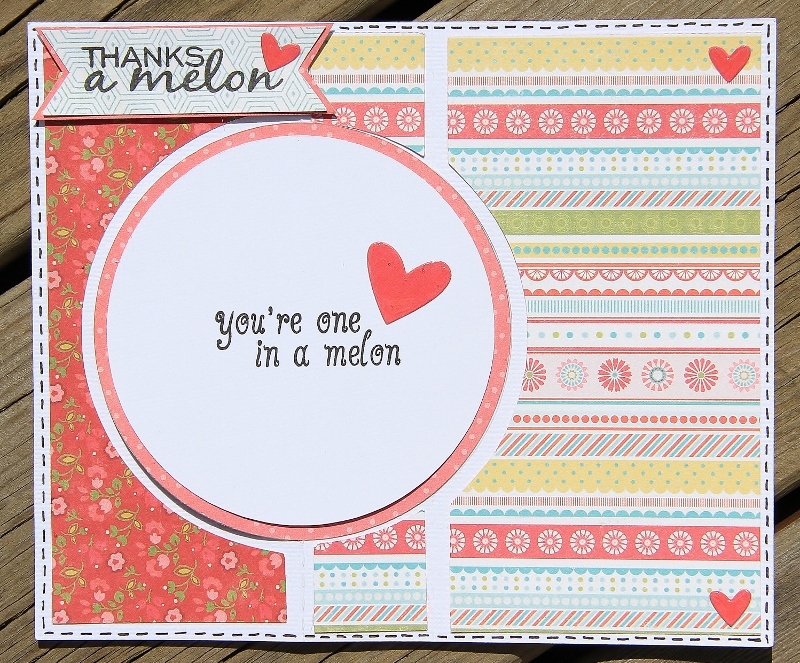 If you've come from Yvette's blog, you are in the right place! 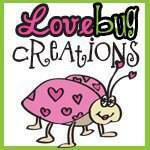 If you just came across the hop, please start at the beginning over at Carson's Creations. 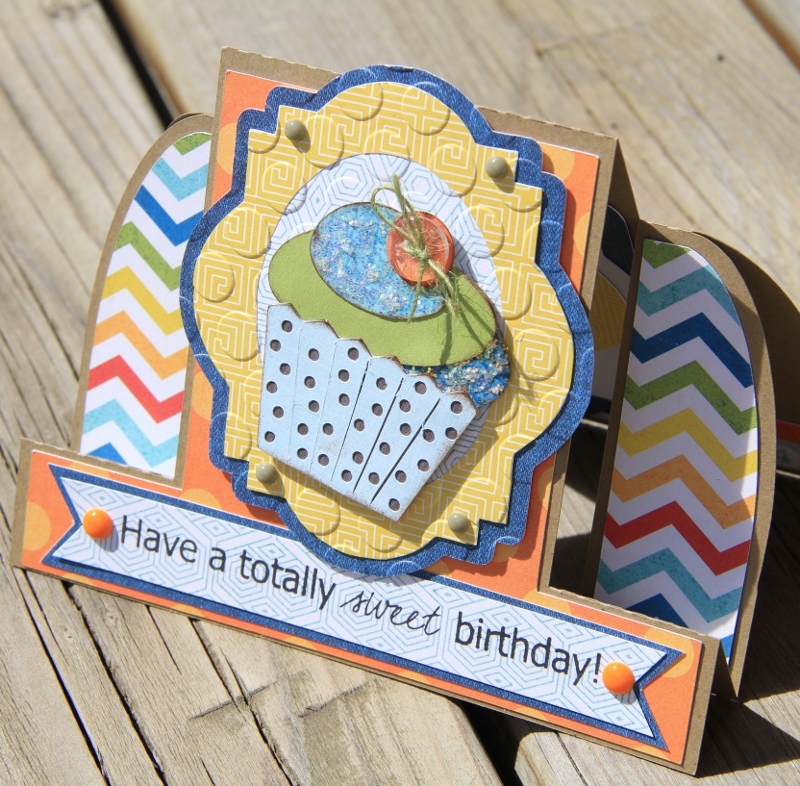 Today I'm taking part in a birthday blog hop for Carson's Creations. 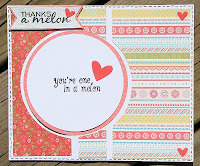 You have to use 3 of something...I chose 3 patterns. 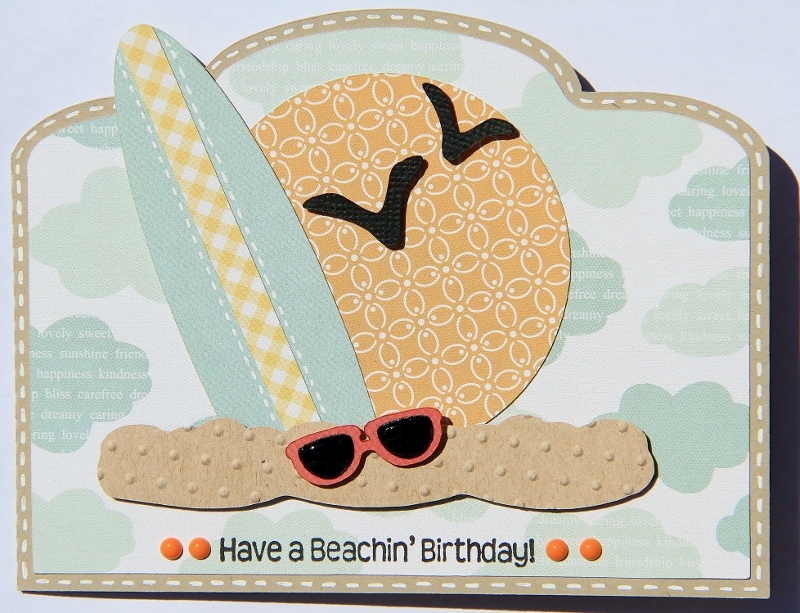 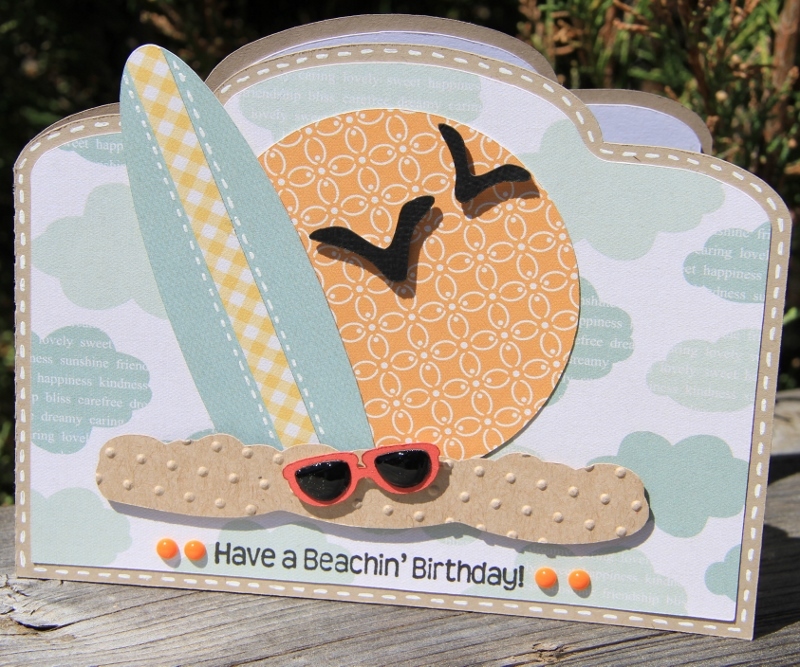 KaDoodle bug designs-beach scene- 4.015x3.895"
Winners will be announced at Carson's Creations on Thursday, June 27th. 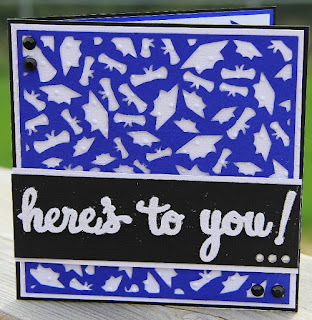 Have a great hop everyone!!! 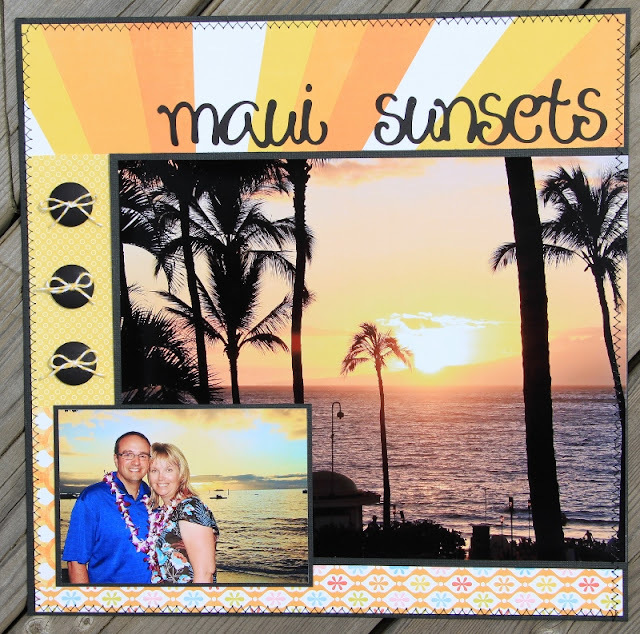 Silhouette Monthly Challenge-"Print and Cut"
I was recently asked to join the awesome design team at the Silhouette Challenge blog. 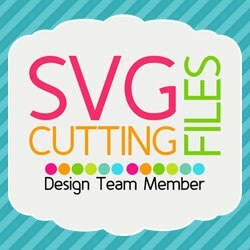 I'm so excited to be part of this wonderful design team. 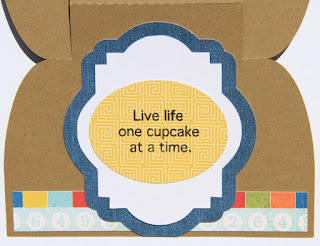 Especially because I'm a new Silhouette owner...and I'm lovin' this new machine!! 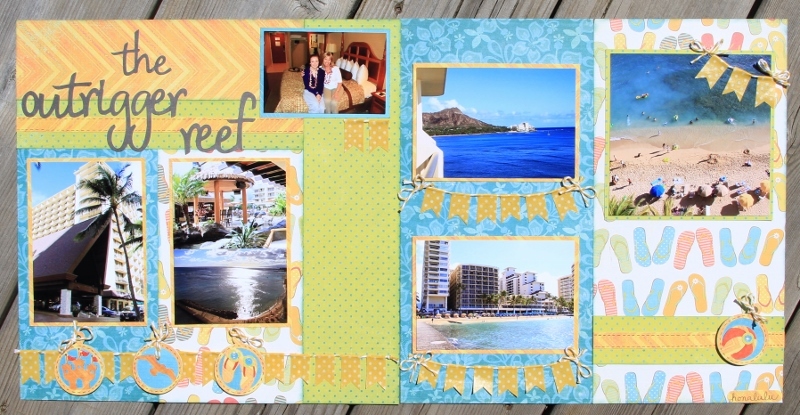 Anyhoo...the challenge this month is to design a project using a print and cut file. I chose this cute little bear from Stinkin Cute Paper Piecing...love it. I almost felt like I was cheating using a print and cut...easy and so fast. 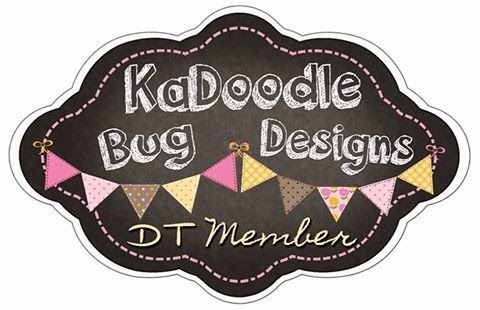 Anyways...just click on the Silhouette Challenge Blog blinkie in my sidebar and check out the designs from the other team members and maybe play along with us. 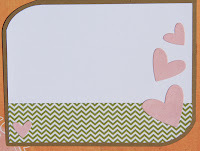 Bear eating watermelon print and cut from Stinkin Cute Paper Piecing-#42583 in Silhouette Store cut at 2.305" x 2.815"
ps I entered this at Craft Lovin Challenge Blog...the challenge is anything goes, click HERE and check it out! 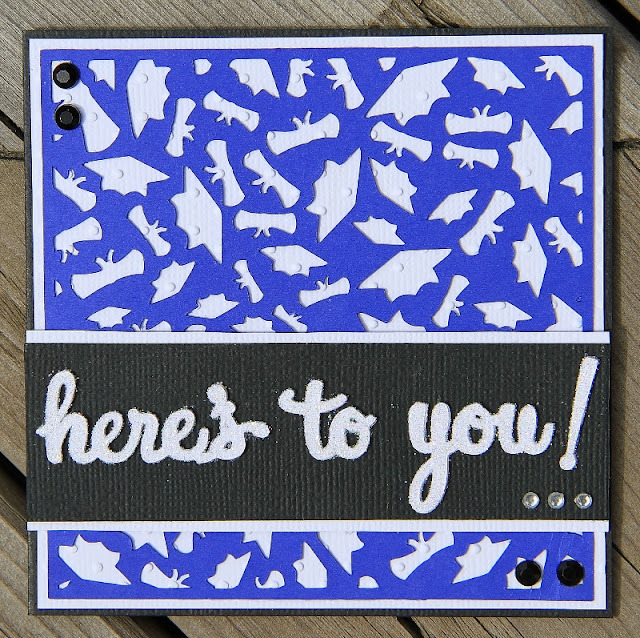 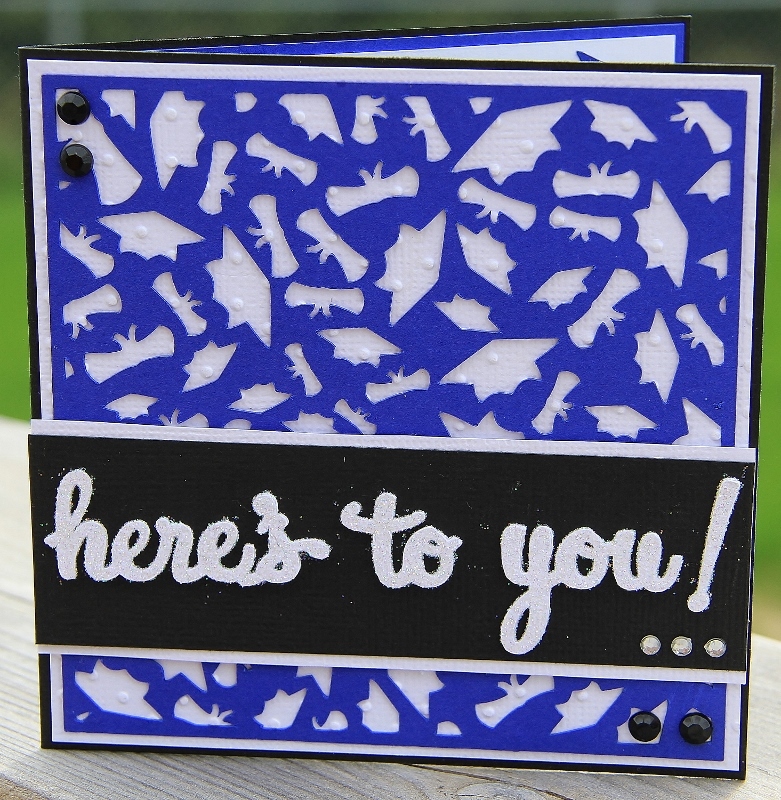 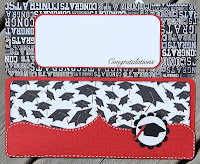 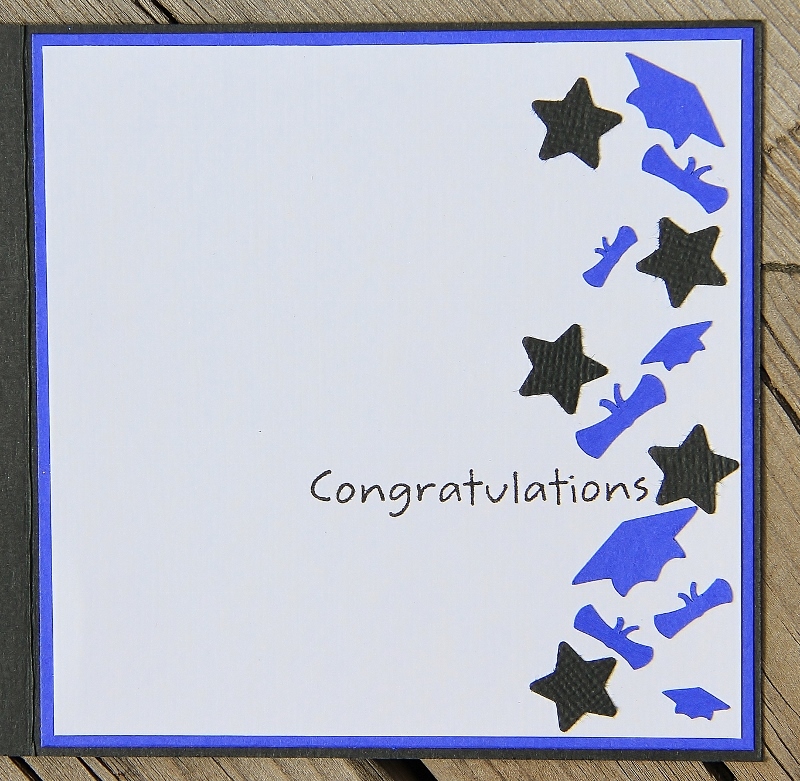 Creative Cards Cricut Cart-cut at 5.5"
We have to go to a grad party for a friend's son this month. 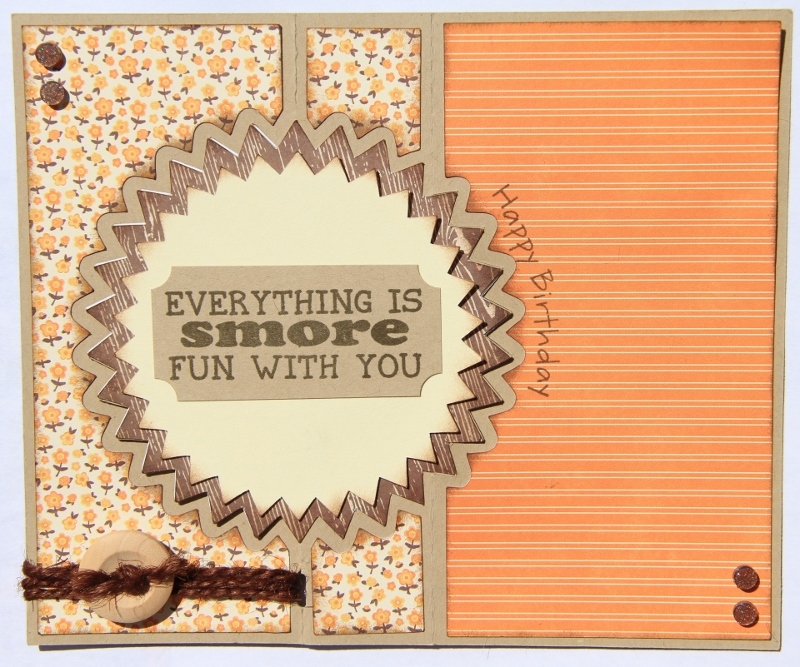 This is the card that I came up with. 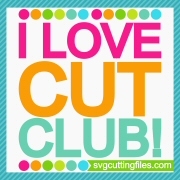 I used this nifty cut from Kolette Hall studio on my Silhouette. 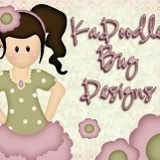 Love the way it turned out. 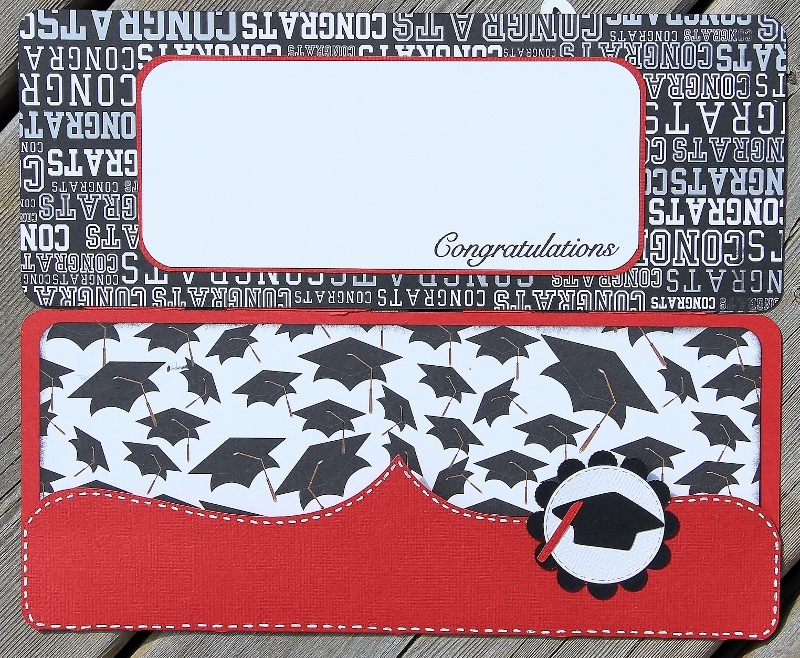 It even has a pocket inside to hold cash. 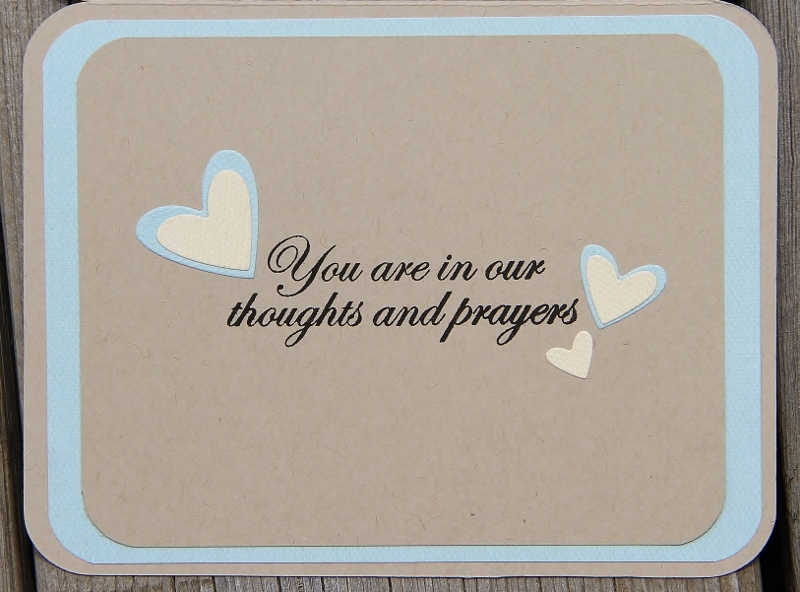 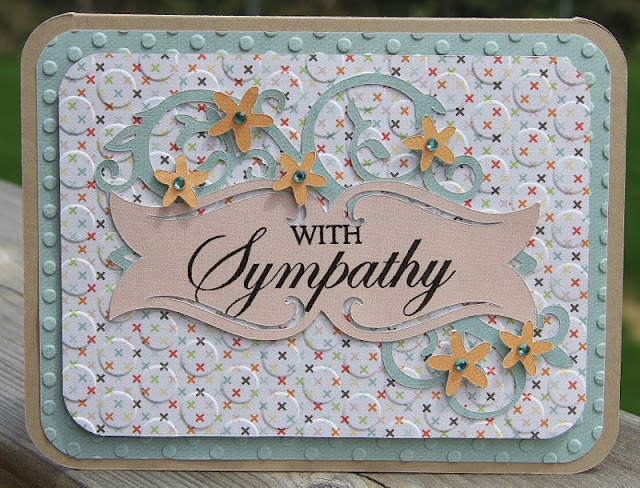 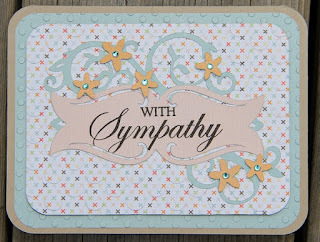 The longest part to this card was apply in 2 layers of Stickles to the sentiment. 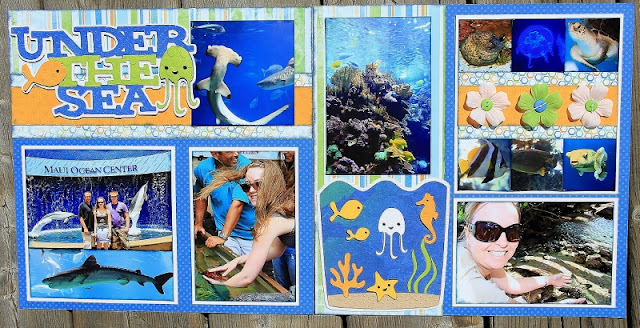 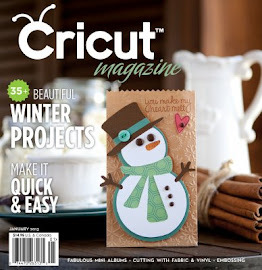 Create a Critter 2-pg 50-grad hat cut at 2.75"
This week at Die Cuttin Divas...the challenge is "refreshing summer treat". 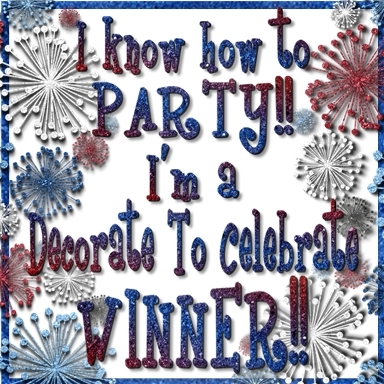 There are so many to choose from...Just pic your fav...click HERE...and play along!! 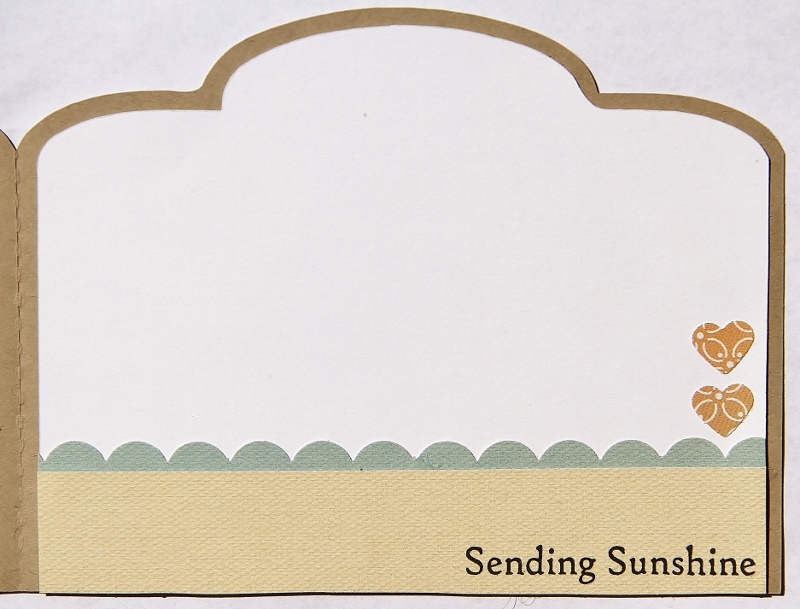 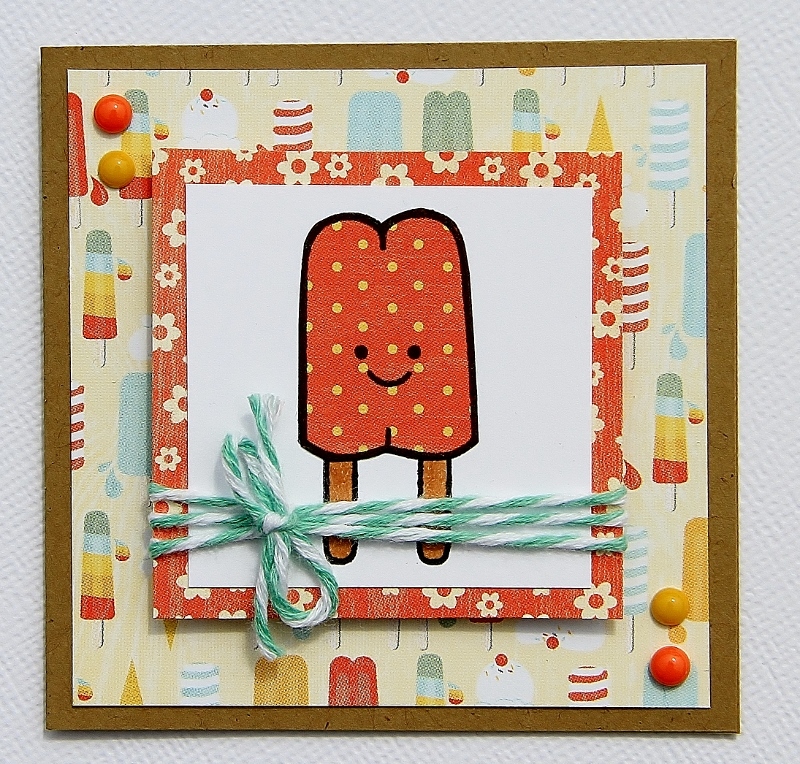 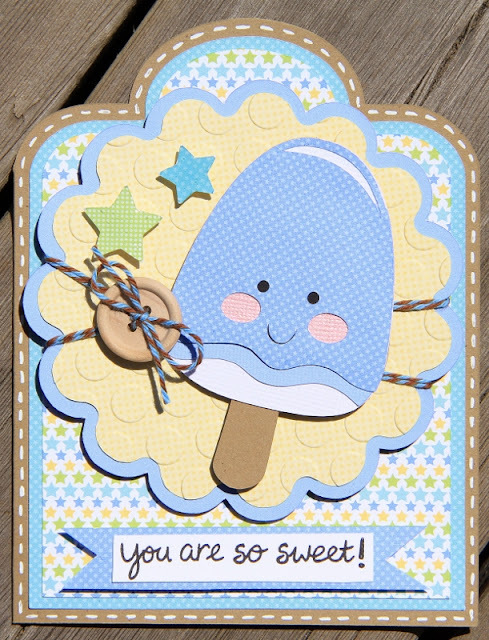 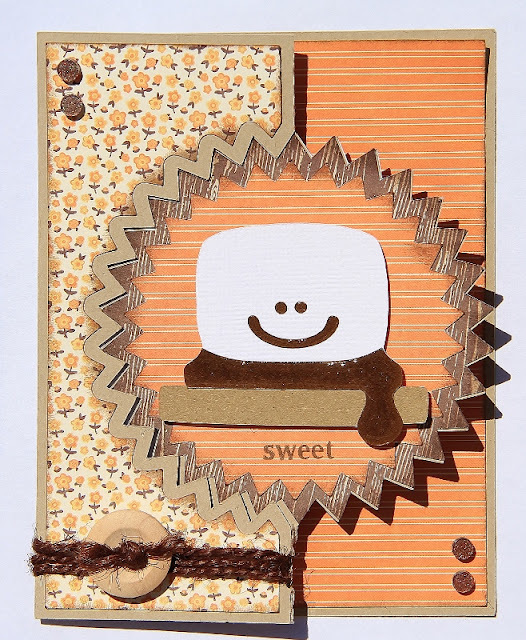 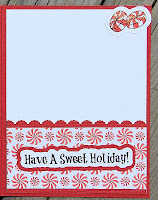 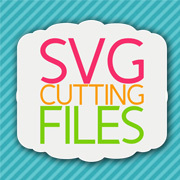 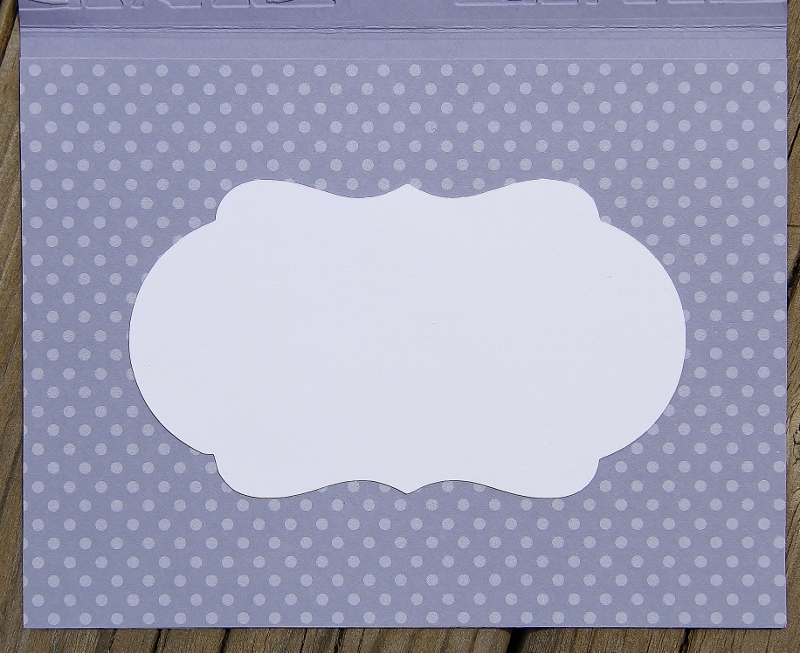 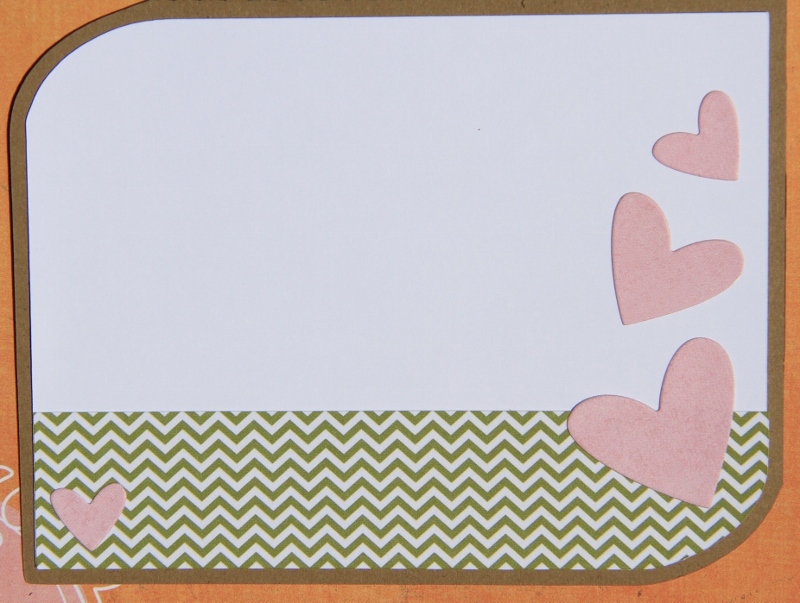 I chose this super cute svg cut file from Miss Kate Cuttables...the cutest popsicle ever!! 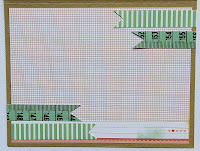 SVG Cutting Files-Side Scallop card base cut at 5.5x8.5"
Pretty Paper and Ribbons Scallop circle cut at 4x4.015" and 3.76x3.77"
Miss Kate Cuttables-popsicle cut at 1.985x3.27"
Here's to You card kit-Kolette Hall Studio #27099 I just used the sentiment cut at 1.32x3.67"
Designer Calendar cart-title Gypsy welded approx 2"
Life's a Beach cart- charms cut at 2"
Another Hawaii LO...this is going to be my last page...I still have a couple to do...but this will be the concluding LO in the book. 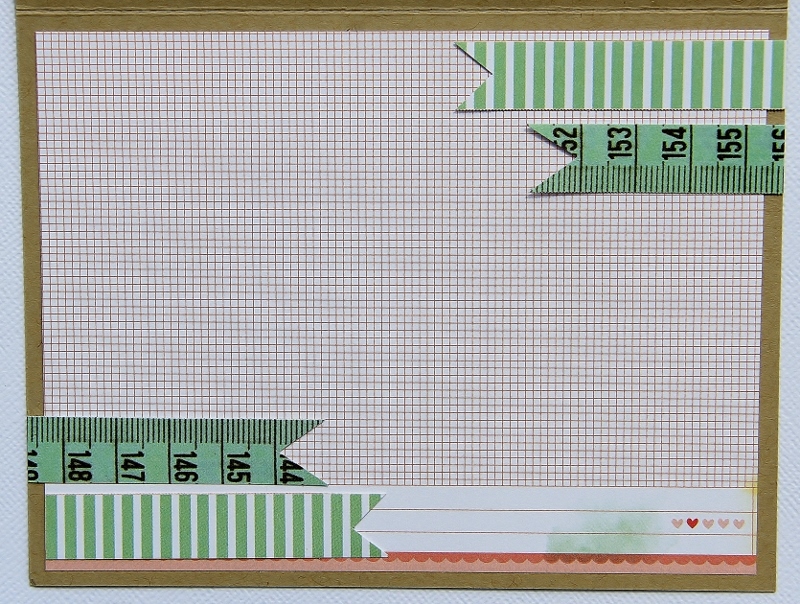 I actually cracked out the sewing machine. The large pic is one of my fav shots!! Lyrical Letters cart-letters welded with my Gypsy sized at approx 1"
This week the challenge at Die Cuttin Divas is to use purple and pearls. 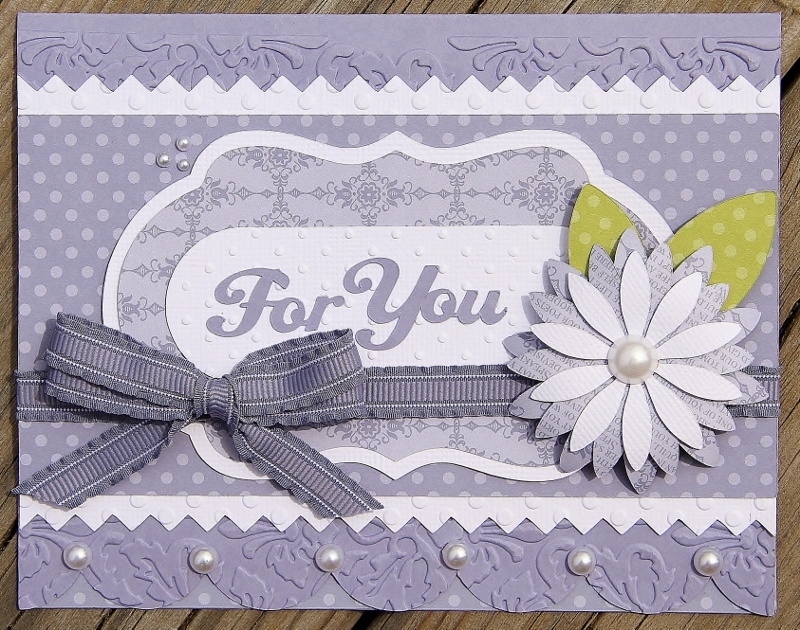 Such a pretty combo...come play with us...Check out the Design Team projects HERE!! Love how this one turned out...the whole thing is a Silhouette Cameo card designed by Lori Whitlock. 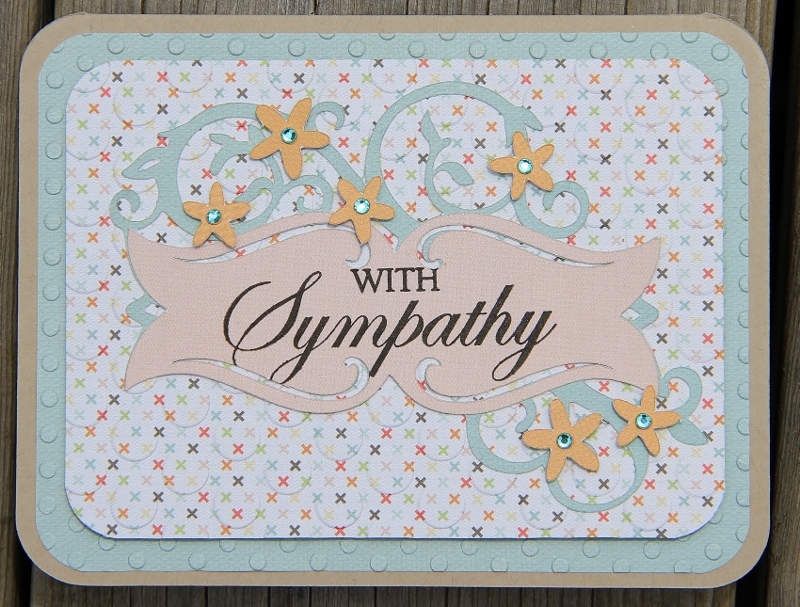 I cut it in the size it was designed, the card ended up being 4.75" x 6". 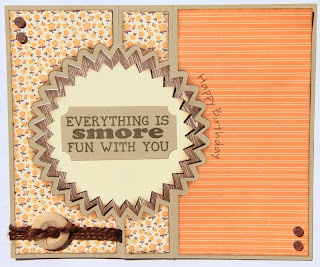 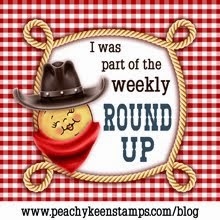 This week the challenge over at the Paper Playtime Challenge blog is the easiest of all...ANYTHING GOES!!! 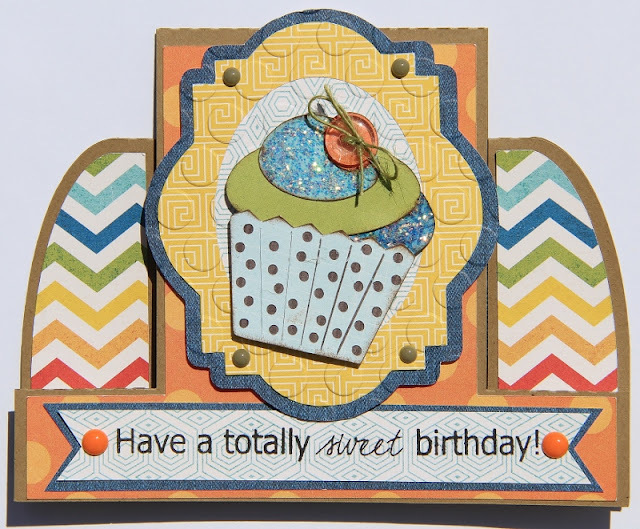 Just click HERE and get inspired by the design team...and then play along!! 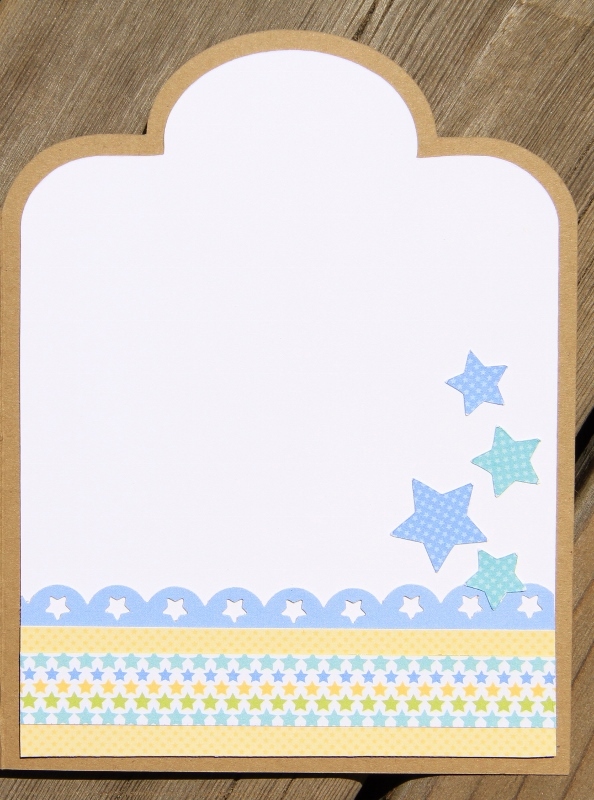 This is the card that I came up with. 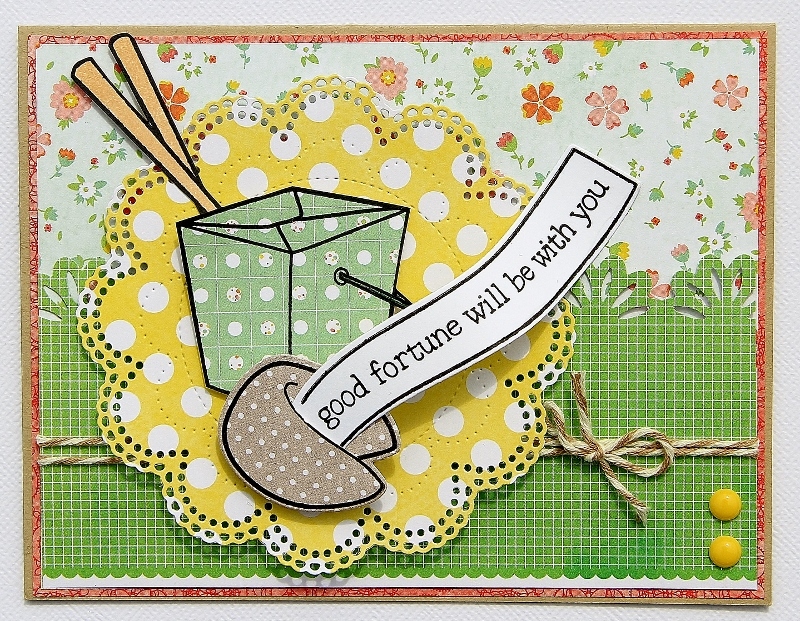 I used a neat card base from SVGcuttingfiles.com and the cutest peas ever from PPbN Designs...too cute!! 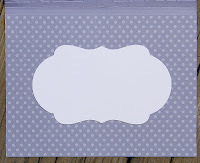 I'm just loving my new Cameo!!! 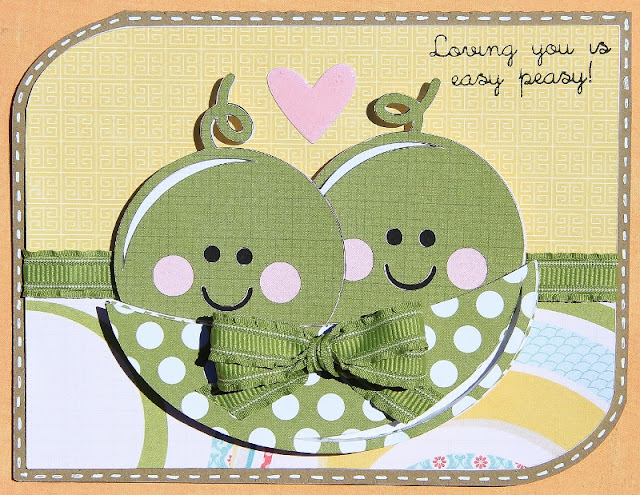 PPbN designs-2 cute peas in a pod-#40264-cut at 3.35"x3.775"
Pack Your Bags cart-pg 63, title cut at 3.5" and little fish tank cut at 5"
This week our challenge is being sponsored by Bombshell designs...I have used one of their images on my Christmas card...sorry...I'm not much of a colourer...but...you get the idea... Come along and play with us...Click HERE and check out the other designs from the Design team. 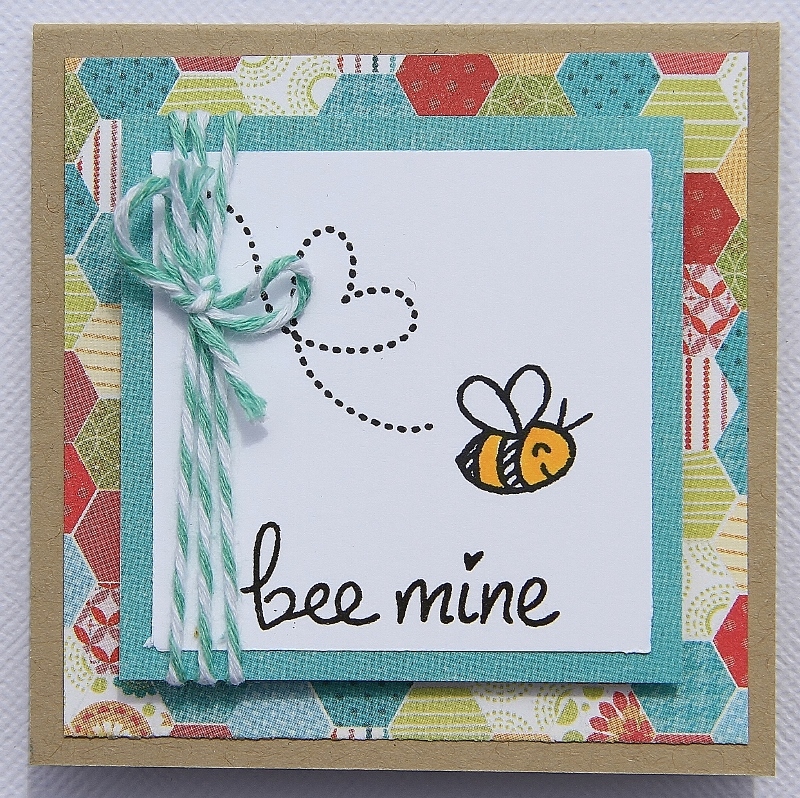 Elegant Edges-pg 31- scalloped square cut at 3.1"
This is another little 3" card that I made using Lawn Fawn stamps...they're so cute...and this little bee set is no exception.